Bendigo Smiles Dentist, your trusted local dentist in Bendigo works tirelessly to provide you and your loved ones with dental services for all your dental needs. We use state-of-the-art equipment to ensure accuracy in all our services. We deliver high-quality dental care with gentle and caring touch. At Bendigo Smiles, we believe that “Every time you smile, you spread happiness; it becomes a gift to others”. Rest assured that you are in good hands. Our team of dentists and staff is well trained and expert in their fields to guarantee premium quality service. Some people find it difficult to visit their dentist because they are afraid of what their dentist might diagnose and treat. At Bendigo Smiles, we not only make sure that your local dentists are experts in the field but also that they are gentle and understanding during your visit. We understand the importance of a welcoming environment and a dentist that will listen to your fears and needs. At Bendigo Smiles, we do our best to save all your teeth. Rest assured that before we resort to tooth extraction, together we’ll explore other options. However, there are some cases that require this dental procedure. When this happens, we’ll take every precaution to put you at ease, from looking into your medical history to giving you helpful tips after the procedure. Saves tooth from extraction by removing infected dental pulp. Root canals at Bendigo Smiles Dentist are now painless and are considered a highly effective option to save your tooth. Fear is a dental problem. Often, patients are afraid to have their teeth treated because of the intimidating equipment in a dentist’s office. At Bendigo Smiles Dentist, aside from providing a welcoming environment, we also employ the use of Sedation Dentistry to our patients who are fearful of the dentist’s chair. We make use of “Happy Gas” or Nitrous Oxide sedation to calm your nerves. No worries, our Happy Gas is proven effective and safe. 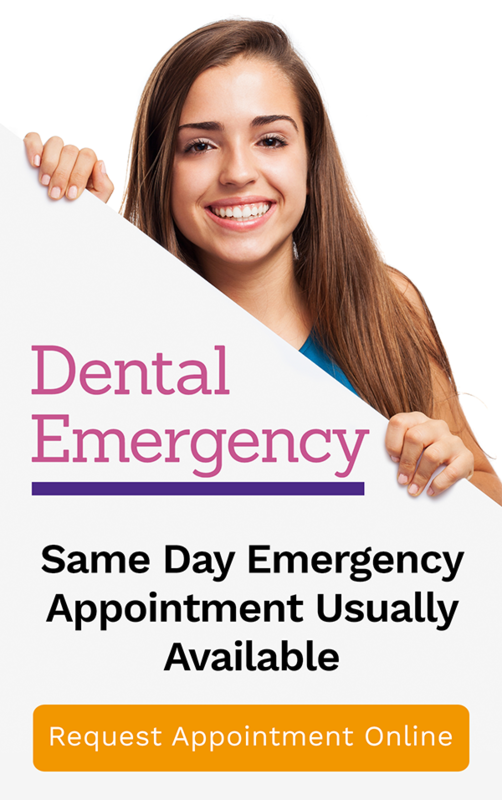 At Bendigo Smiles Dentist we take care of your oral health with our premium quality services. Our trained staff and expert dentist in Bendigo work to solve your dental issues while fostering an environment of trust and cooperation. We want you smiling and happy all the time!